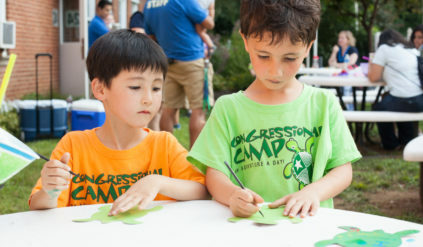 Welcome, and thank you for choosing Congressional Camp! We are thrilled to be preparing for our 79th summer of fun and can’t wait to have your camper join us. New camp adventures are currently being planned and we can’t wait to share the fun with your family soon! 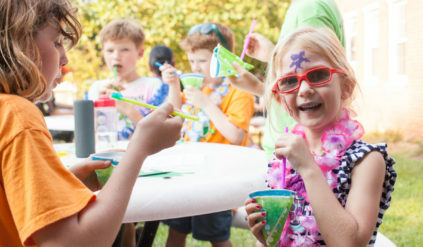 As you prepare to send your camper, please be sure to check out our Frequently Asked Questions, review your account information, and check back for updates of our 2019 lunch menus and Camp Family Handbook. As always, be sure to contact us if you have any questions. 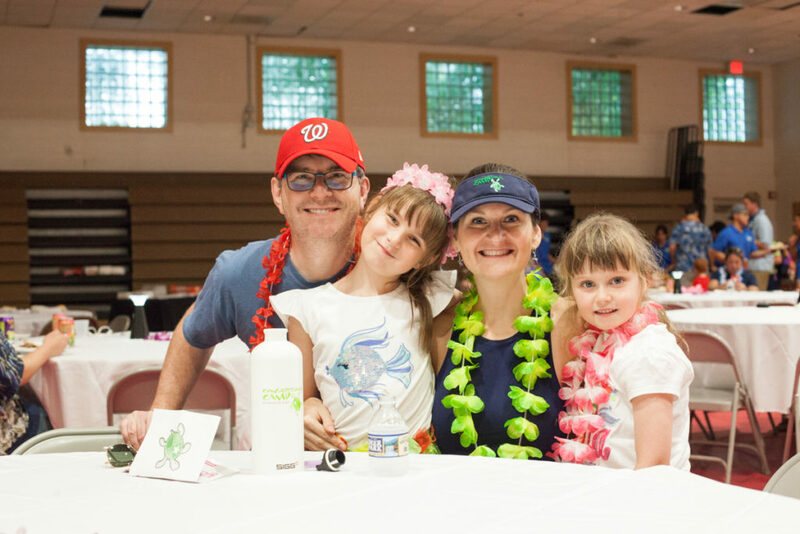 Come join us for our annual Parent/Camper Luau at Congressional Camp. This special event gives parents the opportunity to view and participate in the fun activities their kids get to do every day. Campers were able to give their parents tours of the campus and introduce them to their counselors. A fun time is guaranteed by all. Register online.